It started with the bike in San Francisco back when you could still make a living as a bike messenger before electronic data transfer consumed more than 90 percent of the business. 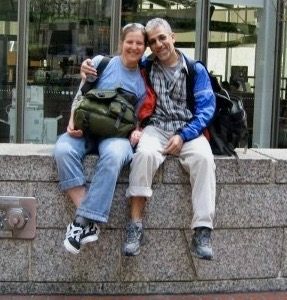 We were messengers for competing companies before I joined Hicham’s company, Zap Courier, which was powered by a bunch of other people like us: college-educated bike nuts who thought it’d be fun to do something we loved for work. We didn’t stop riding bikes once we left the messenger biz — it was just that now we could do it for fun rather than work, which is more or less how it’s been ever since. The bike has factored significantly into each of our career trajectories as well: mine in marketing and communications; Hicham’s in coaching and personal training, and has permeated most facets of our life. After San Francisco we moved to Boston — ironically for the weather (we wanted summers back), where we lasted nine years before the weather again (among other factors) motivated another change. We were only supposed to stay in Spain for six months when we arrived in October 2009, but what we found at the junction of Granada’s lifestyle and cycling culture was something we knew didn’t exist back in the States so we took steps to stay in Spain for as long as the government would allow us. Granada wasn’t our first choice but, after repeated web searches for “mountain biking” and “Spain” kept yielding results for Granada, we abandoned our original plan to relocate to Barcelona. We’re still here and have doubled down on finding, vetting, and publishing rides that are as iconic of Granada as they are worthy of you, our fellow riders, who likewise take a risk on the unknown in search of adventure because you know it’ll always work out. 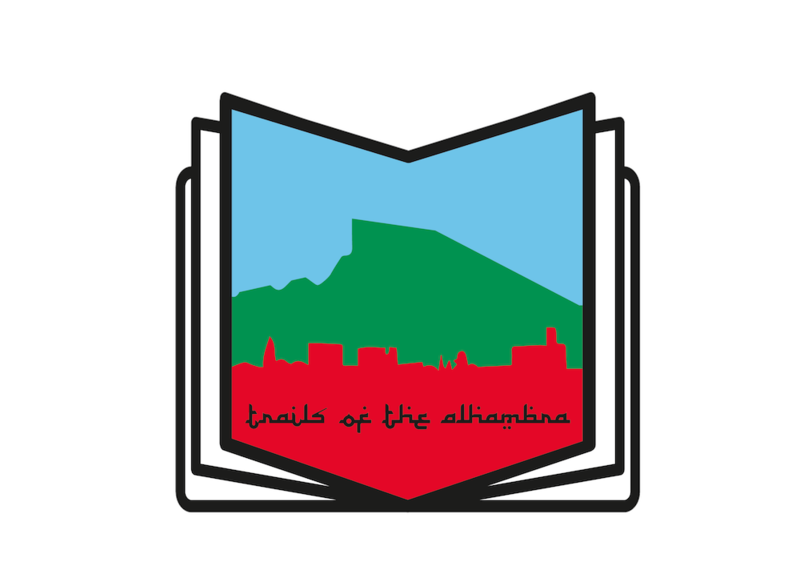 This project, Trails of the Alhambra, is for you.